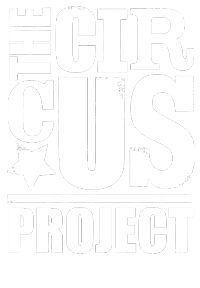 The Circus Project are available for hire to run parties, team-building days, and workshops either onsite at Hangleton Community Centre, or off-site at a venue of your choice. Contact us with your ideas and we will try and help. 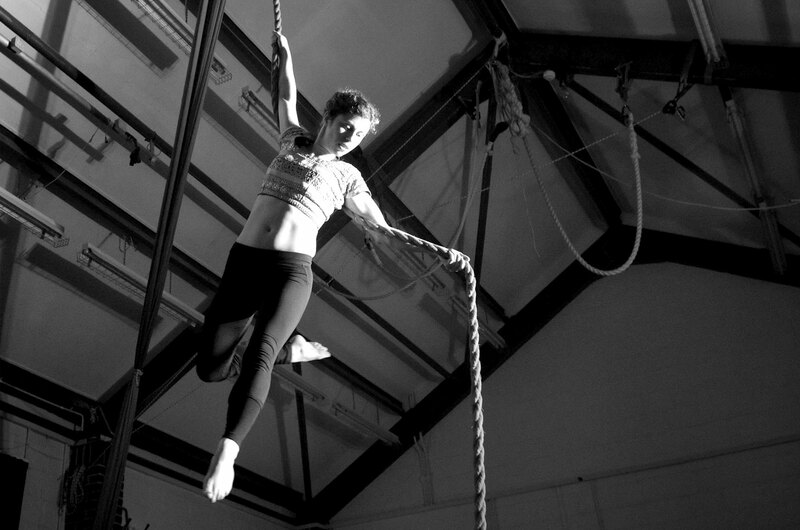 Workshops allow intensive training on all of our aerial equipment including static trapeze, silks, silk hammock and rope as well as floor based circus activities, poi, hula-hoop, tight rope (subject to instructor availability) and acro-balance/human pyramids.